Tinie Tempah takes a well earned break on safari in South Africa and it looks SO beautiful. 4. 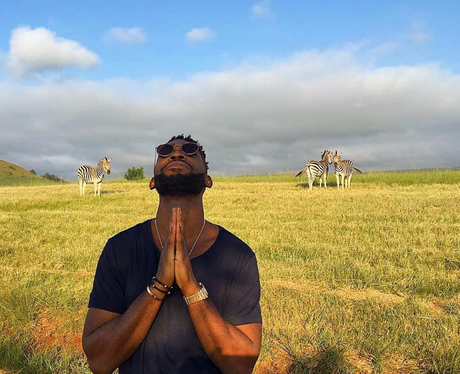 Tinie Tempah takes a well earned break on safari in South Africa and it looks SO beautiful.